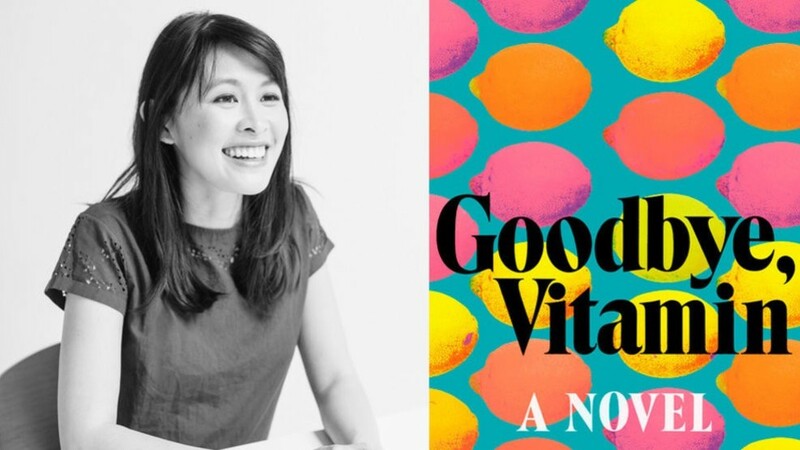 Our August book club pick, "Goodbye, Vitamin" by Rachel Khong was a (sometimes difficult) look the role memory plays in our relationships with loved ones. We had the chance to talk with Khong herself about the book, and how her own personal experience played so heavily into the writing of her debut novel. We won't give any spoiler alerts here (don't watch the video if you haven't finished) - but the women at the table discussing this book had very different experience with loved ones and dementia, and therefore - very differing opinions on whether this book addressed the disease legitimately or not. We've already announced our September book as 'George and Lizzie', by Nancy Pearl. We'll be meeting to discuss this one on September 29 at the U-District location of University Book Store. 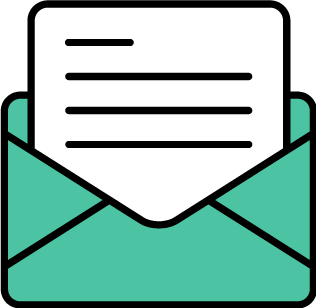 RSVP if you want to join, and sign up to join our bookclub here!